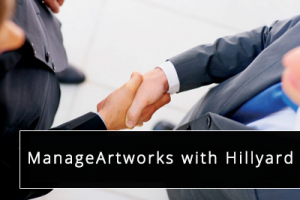 John Anthony Vineyards, famous for its handcrafted wine collection and custom vineyard tours has chosen ManageArtworks as their preferred platform for managing artworks digitally. John and Michele Truchard own and operate this successful brand. John and Michele have redefined the traditional Napa Valley experience with the introduction of custom vineyard tours, late night tastings, and an incredible line up of events. Performance monitoring and analytics through dashboard reporting. 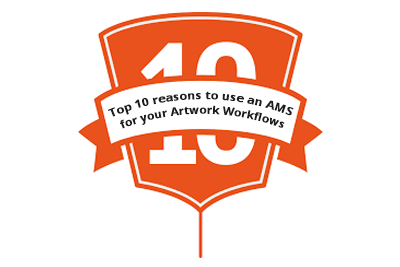 Speed up time-to-market with error-free compliant artworks.